Dr. Balderston, Dr. Clausen and Dr. Mitchell are Maternal-Fetal Medicine specialists who focus on patients with complications of pregnancy and the effects of these on both the mother and the fetus. An assessment at the Center for Genetics and Maternal-Fetal Medicine may include a review of your pregnancy, family, and medical histories for consultation and management of fetal and maternal diseases. This evaluation will include an ultrasound and a discussion of options for further testing when indicated. 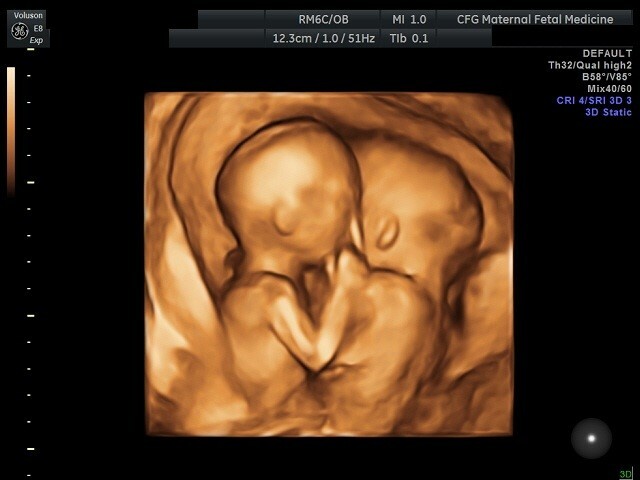 Our ability to obtain images is affected by fetal position and scanning characteristics of each patient. The physicians and staff at the Center for Genetics and Maternal-Fetal Medicine believe that all women have the right to expect the best professional care. Our group offers a wide spectrum of services and expertise. The philosophy and principles of our center are non-judgmental and non-directive counseling with comprehensive medical care. This means that all of our patients receive the complete and undivided attention they deserve. We will always explain the medical condition and all of your options to you. We support you and your decisions related to your medical care. Our physicians are board certified as Maternal-Fetal Medicine specialists by the American Board of Obstetrics and Gynecology. Our genetic counselors are board certified by the American Board of Genetic Counseling. Genetic Counselors help individuals and families understand and adapt to the medical, psychological, and familial implications of genetic contributions to disease. 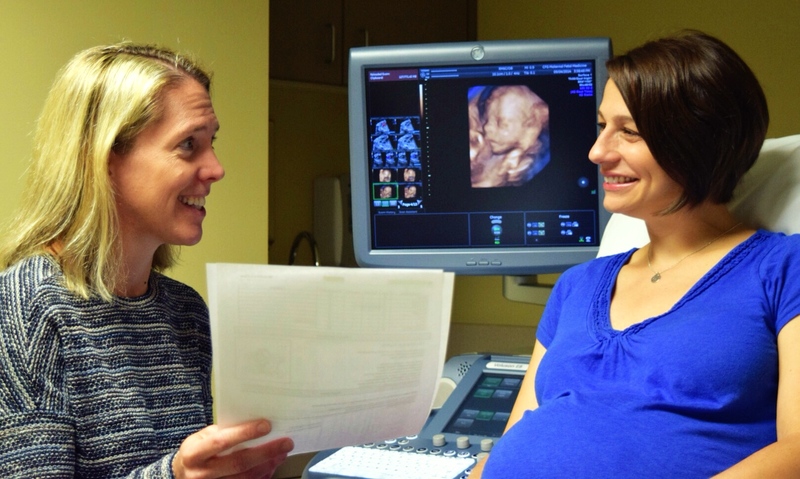 Our perinatal sonographers are board certified by the American Registry for Diagnostic Medical Sonography, with specializations in neurosonology, fetal echocardiography, and obstetrics and gynecology. 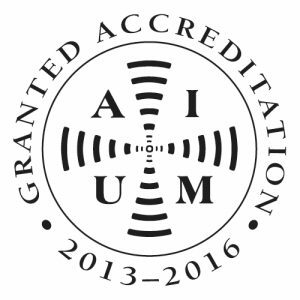 Our Center is accredited by the American Institute of Ultrasound Medicine. Complete consultation, evaluation and management of high-risk pregnancy care including fetal and/or maternal problems.